This is a light green and purple featuring Sora, Riku, and Kairi from Kingdom Hearts. PNGs (Riku & Kairi) from Aethereality. Sure deserve a spot in my wallie collection! 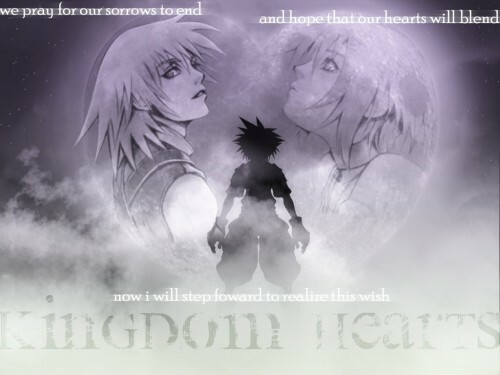 i love this kingdom hearts wallpapaer it's so atmospheric.